Content Marketing is crucial for any startup. But how to scale the efforts? Checkout this guest blog by Rohan Ayyar from SEMRush. What is the most important priority for a startup? How does a startup achieve growth? By acquiring customers. And how does a startup acquire customers? By communicating with them! Content has become the mainstay of marketing today. Pretty much every digital channel, including search, email, and social media, has content at the core of it. Scott Abel and Rahel Anne Bailie termed content as “a business asset that we use to communicate with our customers, prospects, and investors” in their book The Language of Content Strategy. Let’s explore a few ideas that startups can leverage in order to put together a scalable content marketing strategy that will bring consistent growth. From a startup’s point of view, these metrics are not just “good to have” – they’re critical to growth. Content marketing planned well can help you reach all of these objectives. What is one central objective that we hope to achieve with our content? What sort of information will influence our leads to buy our product? Do we have plenty of leads or a sufficient audience in the first place? How much traffic are we getting on our website and how much of it can be termed as marketing qualified leads (MQL)? Are we creating enough bottom of the funnel (BOFU) content that helps us retain customers? How does our content help them maximize the usage of our product? To know where you’re going, you also need to know where you stand. Take another, long look at your existing content. What is it doing? What is it achieving? Is it even relevant anymore? How can you take certain pieces and make them better or more useful for your customers with a little effort? The SEMrush Content Audit tool can segment your content for you in terms of the performance of each page or post. You can then decide whether you want to update, keep or get rid of the piece altogether. Branding is central to any startup marketing strategy. 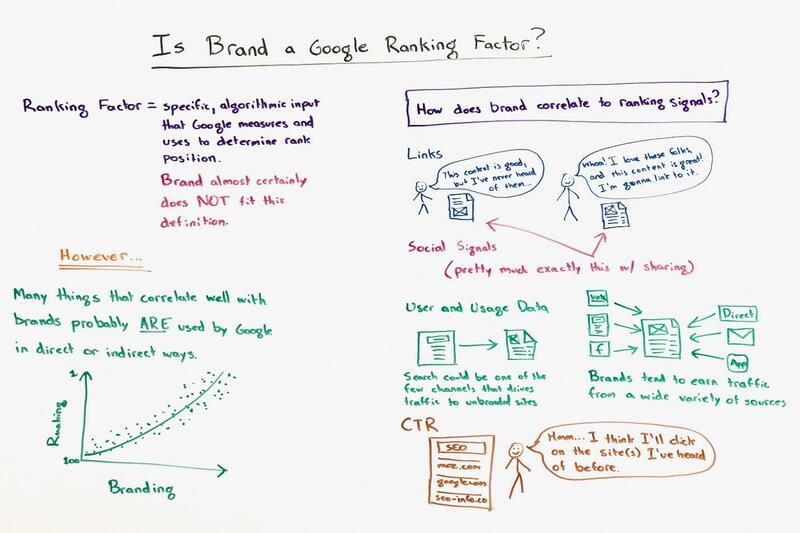 These factors can be determined from a lot of online metrics such as click-through, time on page, bounce rate, links, shares, conversions, and so on. The mantle of branding (as well as branded content) mostly falls upon one of the founders or active face of the company when it’s a startup. The majority of your customers will prefer to interact with your brand and will be more receptive to your message if they see a human personality behind it. This can prove to be a crucial differentiator between growth and stagnation for your startup. Waste no opportunity to let your personality shine through on social media, industry forums, meetups and other platforms where you could reach a targeted audience. The biggest threat to a startup’s survival (or growth) comes from the competition. The smaller ones will try and nibble at your profits while the bigger ones will try and gobble you up. The hard part is that you don’t know what they’re doing until they’ve done it. What you do know about them is that they face the same set of challenges as you do. (We know that only too well from surveys and industry reports, don’t we?) They run into obstacles converting their leads into customers, they have trouble increasing their website traffic, and they have no clue how to make their existing customers spend more. That’s where you focus your content on. While the quality of your content certainly needs to be better than that of your competitors, your focus should be on promotion if you want to beat them at content marketing. With the SEMrush Traffic Analytics tool, you have access to clickstream data for your competitors’ websites. 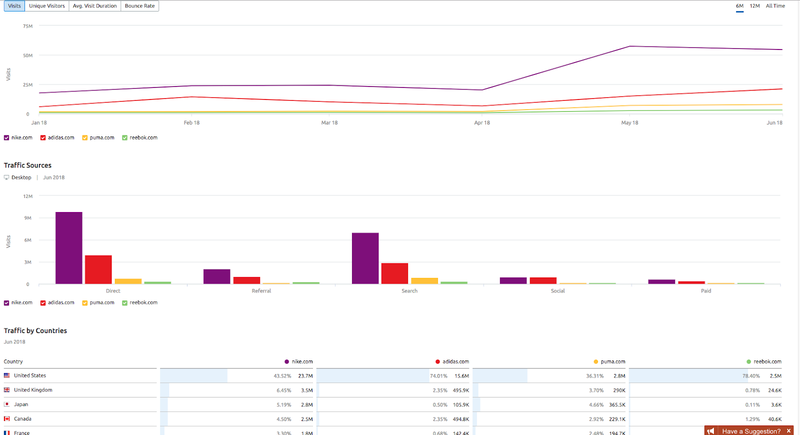 You can estimate the number of unique visitors, average visit duration and bounce rate. This helps you get a better idea of user behavior on their site. You can also determine their traffic sources and the authority (of which backlinks and shares are a factor) of their service pages or blog posts. Today’s entrepreneurs and startup marketers have a great advantage that puts them on a level with established brands – the availability of comprehensive and real-time data as well as the tools to plan and implement complex digital marketing campaigns. By combining insights from web analytics with unique brand messaging, startups can build an effective, content-driven roadmap in their endeavor to win the hearts and minds of their audience. "How to Scale Up Content Marketing for Your Startup", 5 out of 5 based on 1 ratings.